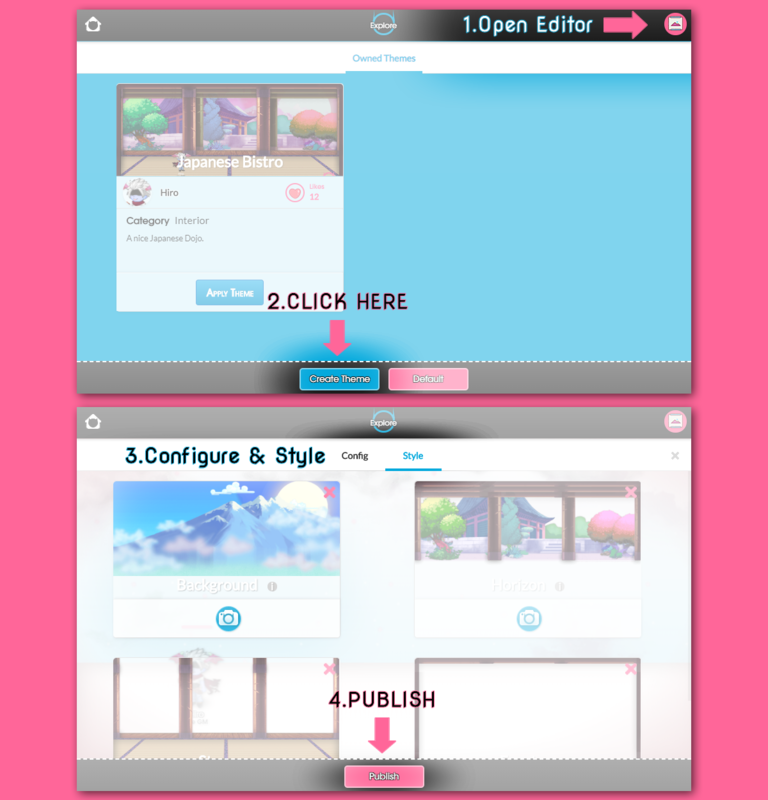 Canvas Editor is now Open! I'm proud to announce that The Canvas Editor is now Open. Finally, it is here! You can Create your own designs with incredible Music and Filters and publish it to the Market Place for everyone to buy. Please, be sure to check it. Happy Styling! Oh and any feedback is welcome!